Teamwork is the reason for Charnley & Røstvold's success. 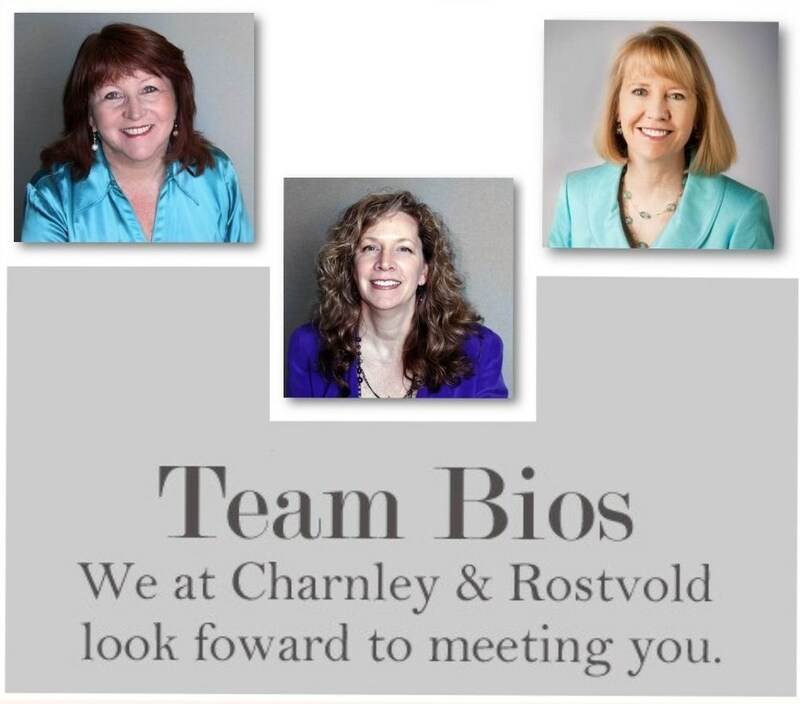 When you work with the Charnley & Røstvold team, you experience exceptional commitment to one mission - client triumphs. Our clients can count on us to be there, when and how they need.